Clocks and trains, telegraphs and colonial conquest: the challenges of the late nineteenth century were an indispensable real-world background to the enormous theoretical breakthrough of relativity. 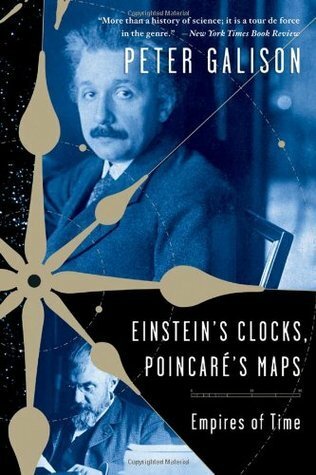 And two giants at the foundations of modern science were converging, step-by-step, on the answer: Albert Einstein, an young, obscure German physicist experimenting with measuring time using telegraph networks and with the coordination of clocks at train stations; and the renowned mathematician Henri Poincaré, president of the French Bureau of Longitude, mapping time coordinates across continents. Each found that to understand the newly global world, he had to determine whether there existed a pure time in which simultaneity was absolute or whether time was relative.